Rich and complex, the 2014 Hayne Cabernet Sauvignon offers aromas of fresh berries and cedar. 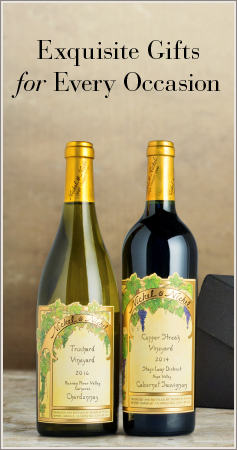 Bing cherry and plum flavors blend with subtle notes of dust, graphite, and toasty French oak. The beauty of this wine is revealed upon the first sip as the round tannins provide power laced with finesse. The plush fruit brings enjoyment upon release, but a little bottle age will reveal the hidden flavors lying beneath the surface. 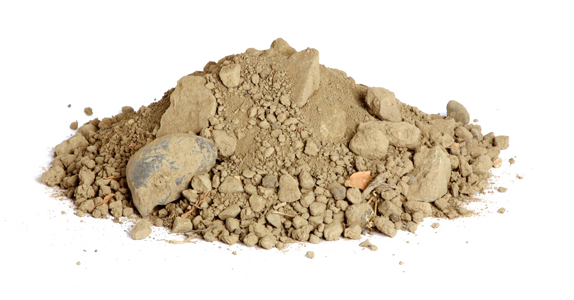 Located in Western St. Helena near the base of the Mayacamas Mountains, the vineyard is composed of the Cortina soil series. 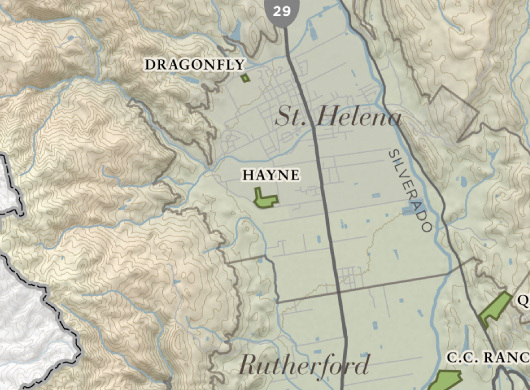 The Hayne Vineyard is situated in St. Helena at the base of the Mayacamas Mountains and is well known for its single vineyard wines from the site. The vines are small to moderate in size due to the gravelly, loam soils and the vineyard produces small yields. The warm St. Helena temperatures are ideal for producing rich, jammy fruit and this vineyard tends to be picked at the beginning of harvest each year. Early budbreak and bloom led to healthy canopies and full clusters. This vineyard is nicely balanced and we only had to do small adjustments to the vines to provide optimal conditions for ripening. Warm temperatures in early September coaxed the harvest of the early blocks and we night harvested the entire vineyard over a 13-day window under the direction and participation of the Hayne family themselves. Their love of and involvement in their vineyard shines in every bottle we make.